Regularly eating delicious and healthy avocados at home is easier than you may think it is. You just need to know how to properly store them until you’re ready to whip up a batch of your favorite guacamole or eat them on a salad or in a sandwich. Determining how best to store a whole avocado depends on how ripe it is. 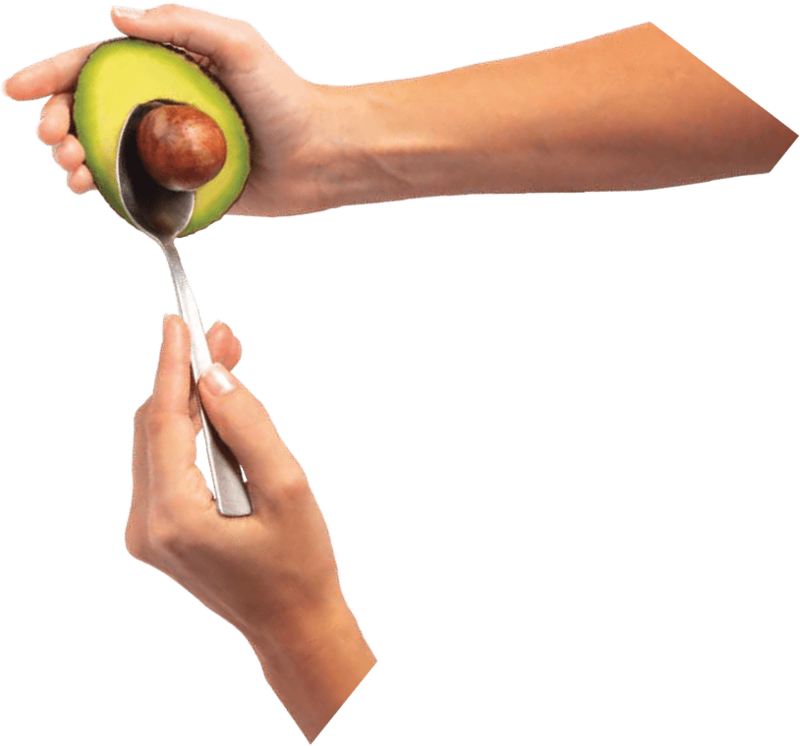 To find out if your avocado is ripe, gently squeeze it and observe the color and texture of its skin. If your avocado yields under gentle pressure and has dark green to black skin with a bumpy texture, your avocado is ripe. For ripe avocados, place them in your refrigerator for 2-3 days to keep them fresh. If your avocado isn’t quite ripe, leave it out on your countertop. Over the next 4-5 days, your avocado will ripen and be ready for you to enjoy. Be sure to check for ripeness daily! If you’ve already cut into your avocado, we suggest using lemon juice or water to keep your avocado fresh. 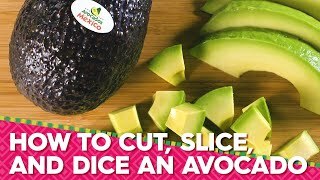 To learn how to save half of an avocado, be sure to check out our other how-to videos! Avocados are a delicious fruit – yep, fruit! – that should be stored properly to make sure you get the best out of them. Regularly eating delicious and healthy avocados at home is easier than you may think it is. You just need to know how to properly store them until you’re ready to whip up a batch of your favorite guacamole or eat them on a salad or in a sandwich. If your avocados look and feel ripe but they haven’t been opened yet, you can put them in your refrigerator for 2-3 days to keep them fresh. If your avocado feels hard, you can leave it out on your countertop to ripen naturally. Ideally, store this green fruit at room temperature, out of the way of direct sunlight. Over the next 4-5 days, your avocado will ripen and be ready for you to make your signature guacamole. Be sure to check for ripeness daily. 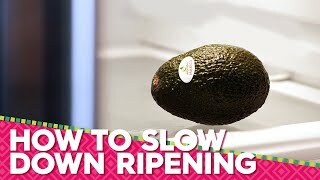 If you want to slow the ripening process down, stick your avocados in the fridge. If you open your avocado and find it hasn’t ripened, don’t despair. Just sprinkle the flesh with lemon or lime juice, put the two halves back together, cover tightly in a plastic wrap and stick it in the fridge. Check it often to see how it’s ripening. 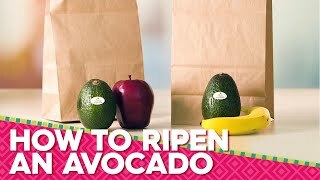 To prevent your avocados from turning brown and going bad, you need to stop air from getting into contact with the fruit (or, as science calls it, oxidation). Oxygen exposure is your enemy. 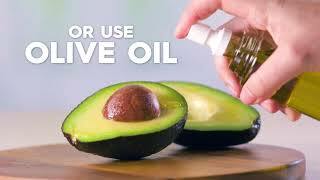 Seal the surface of the flesh by sprinkling lemon or lime juice or olive oil on top and then put plastic wrap around it so it clings to the avocado. Can you refrigerate an avocado? If you have cut the avocado, it’s important that it goes in the refrigerator before it goes bad. 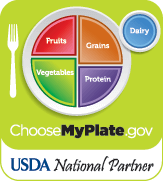 If it’s not cut, the refrigerator will slow down the ripening process, keeping it ready-to-eat for longer. How do you keep an avocado from going bad? If your avocado is uncut, check it often to see how it’s progressing. If it’s cut, protect the fruit’s surface by adding lemon/lime juice or water on top of it and then cover it in plastic wrap or place it in an air-tight container in the fridge. How long will avocado last once cut? About a day in the fridge if it’s ready to eat and a little longer if unripened. Ultimately, it will depend on how far along the ripening process the avocado is. Depending on your avocado’s ripeness, you should either store it in the refrigerator or at room temperature. Stick your avocado in the fridge to slow down the ripening process or leave it on the counter or in the pantry to allow it to ripen further. 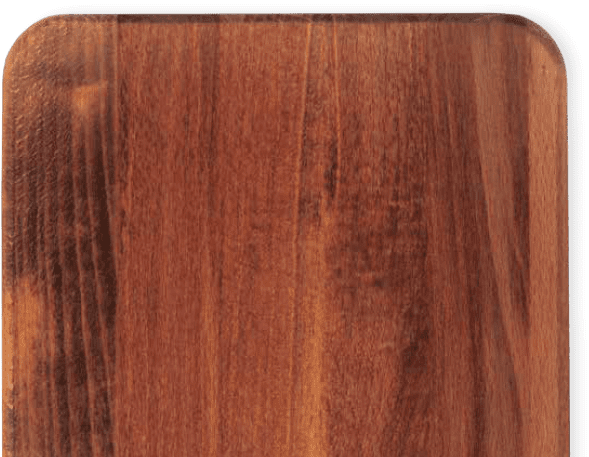 How to store avocados long-term? To keep avocados fresh longer, store them in the refrigerator. Be sure to check them daily so they don’t overripen!